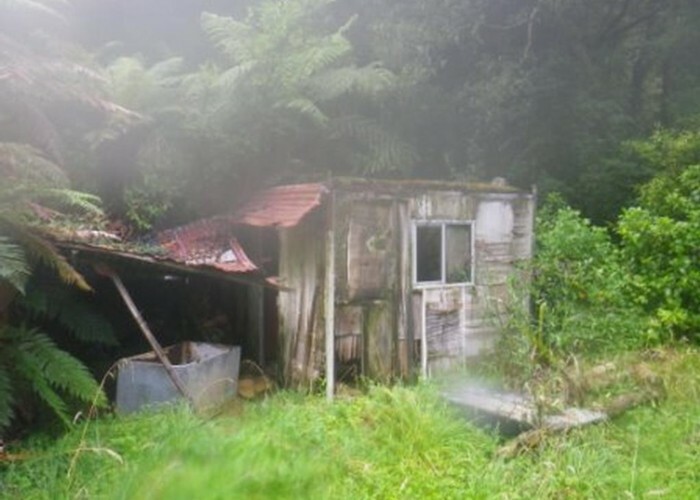 I honestly don't know the real name of this hut, but it's opposite Tukauki peak in the Motu (on the south bank). Some 3km downriver of Mangakirikiri, on the opposite side. One wall is on it's way out, but the hut is still a dry spot in a rainstorm. Added 25 May 2014 by madpommadpom. 1 revision 25 May 2014 by madpommadpom.